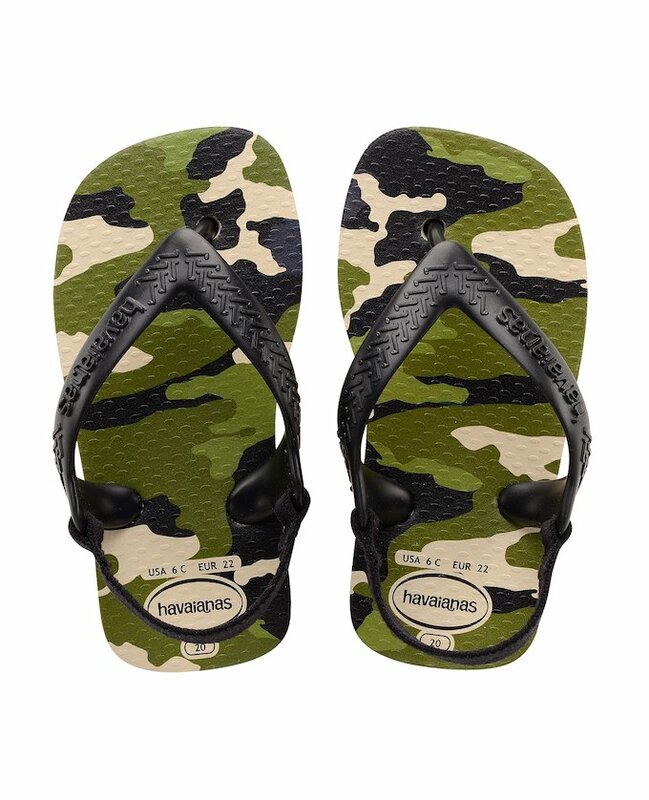 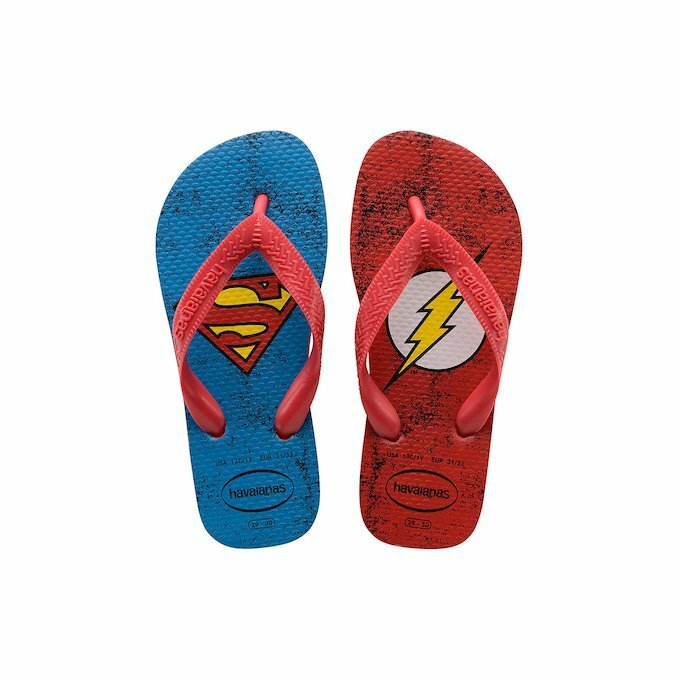 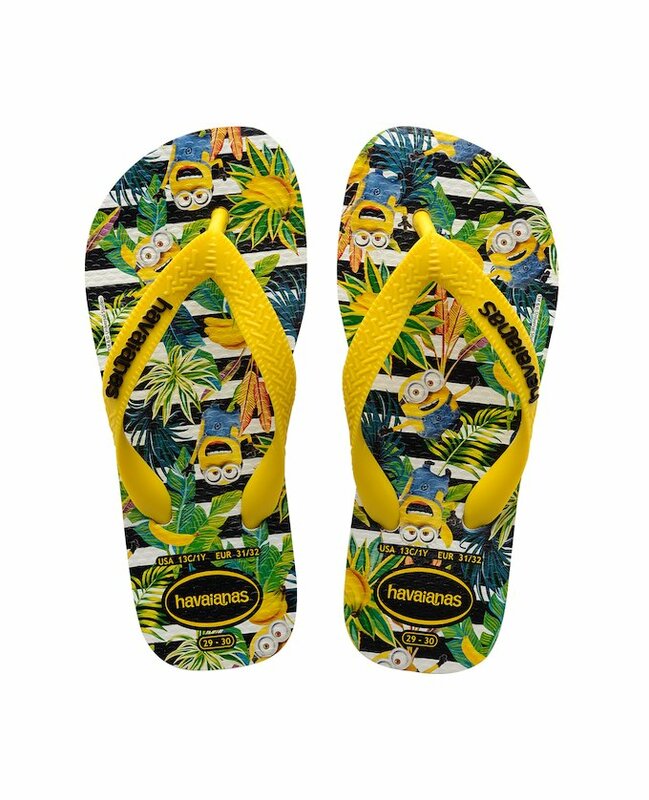 The smallest ones in a household are the ones whose taste change the quickest, and that’s why every season the Brazilian brand stays one step ahead of them by creating new kids’ Havaianas designs. 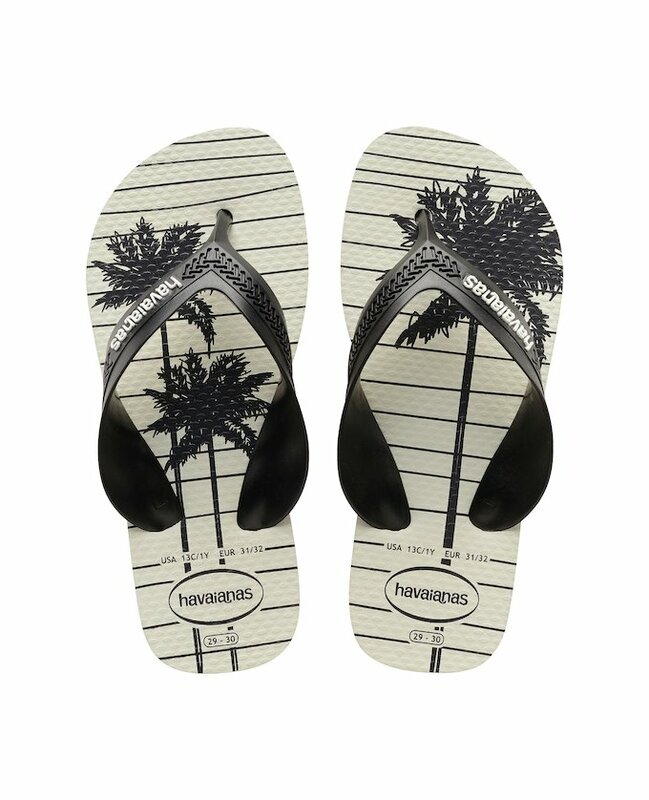 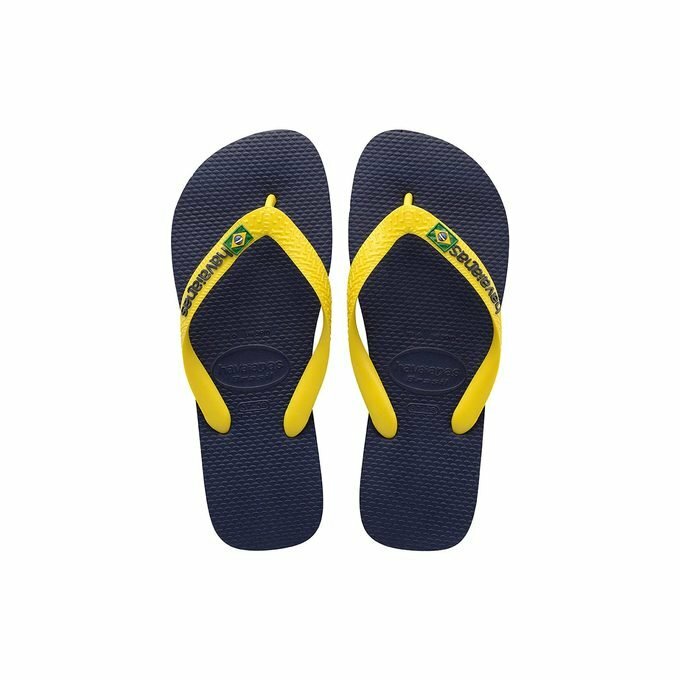 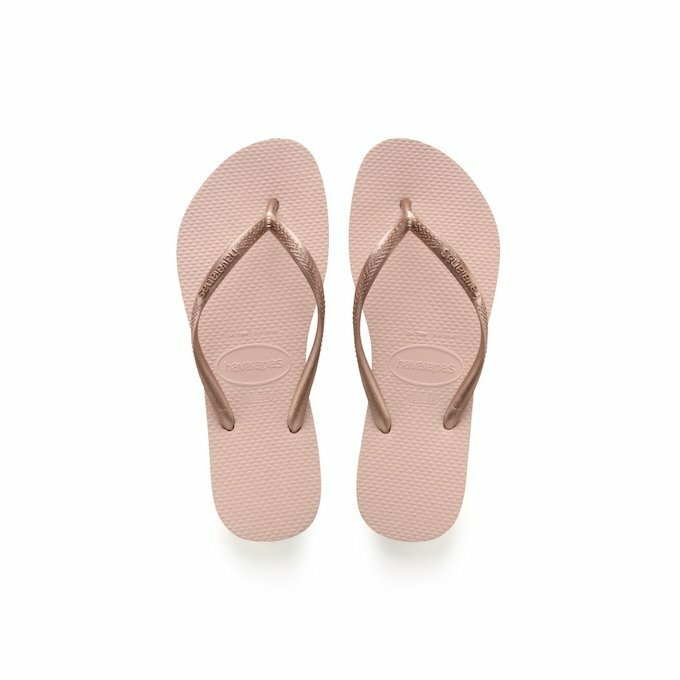 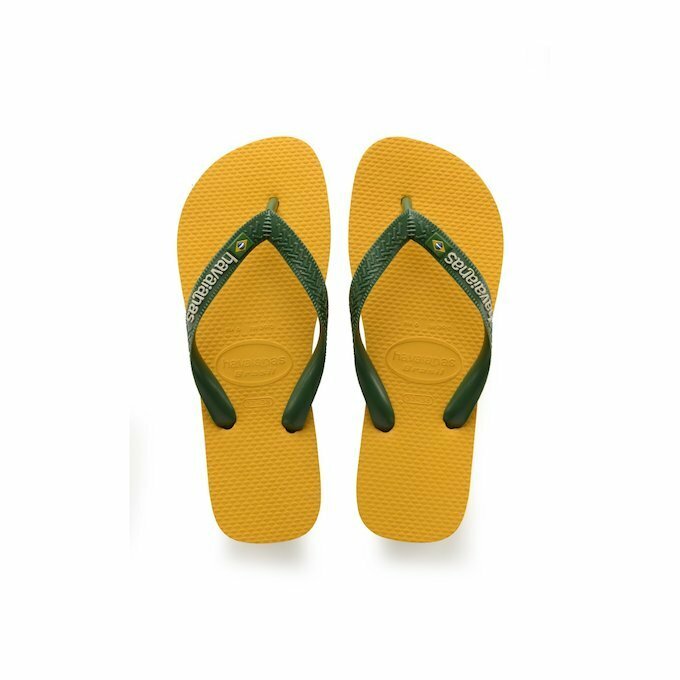 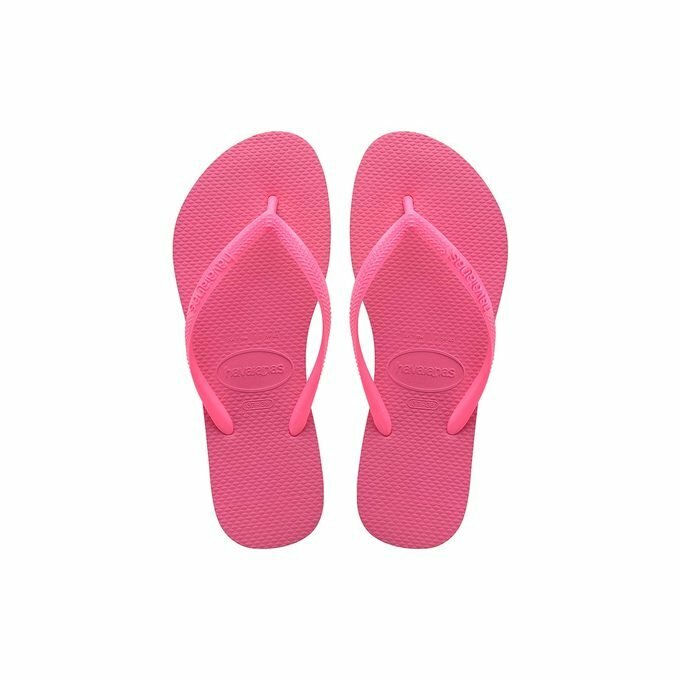 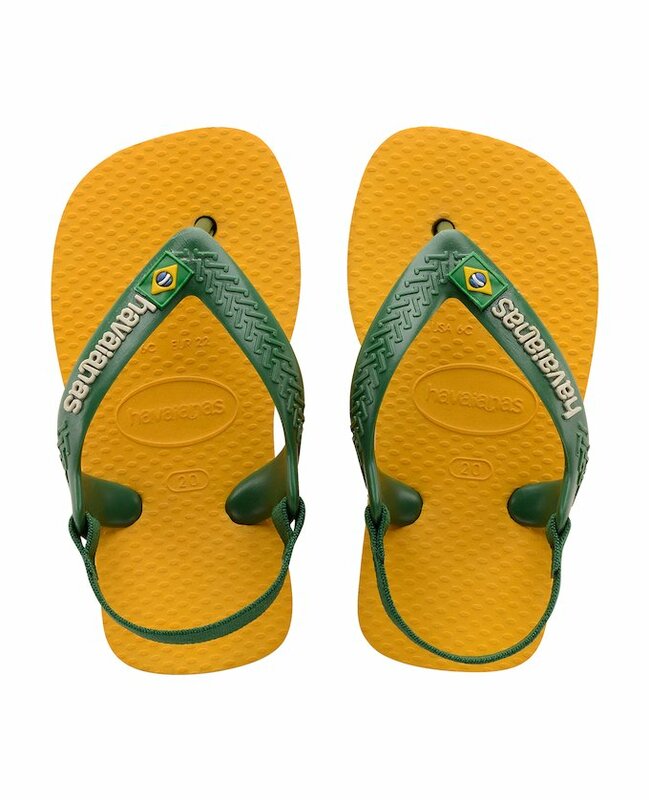 Just like for the adult shoes models – adults that the little ones look up to in order to be like them – the new kids’ Havaianas are made in Brazil, with rubber soles in order to provide the comfort and protection they need whilst growing up. 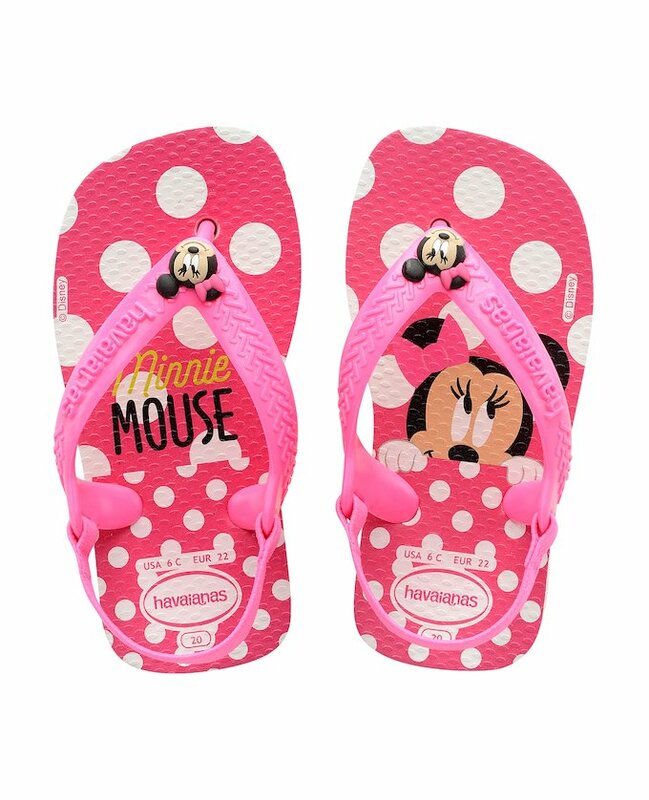 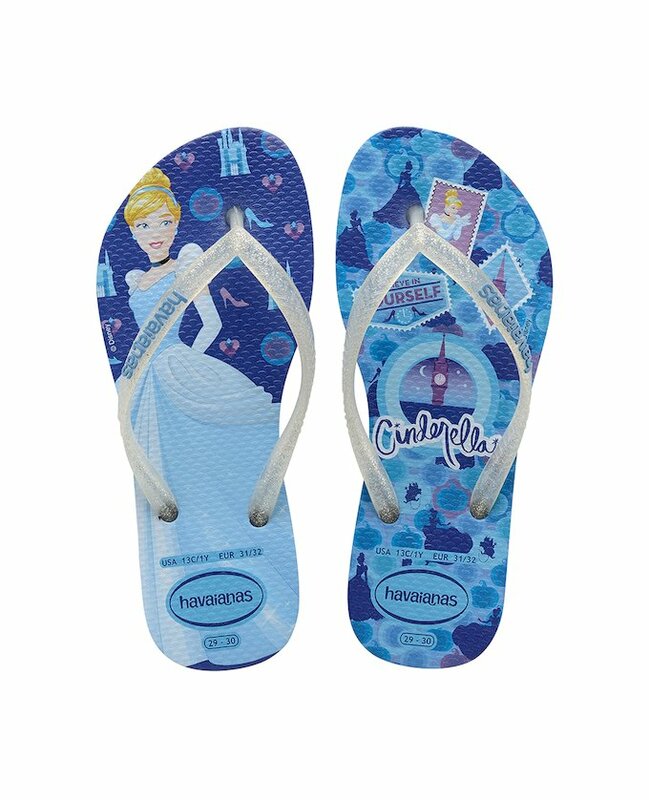 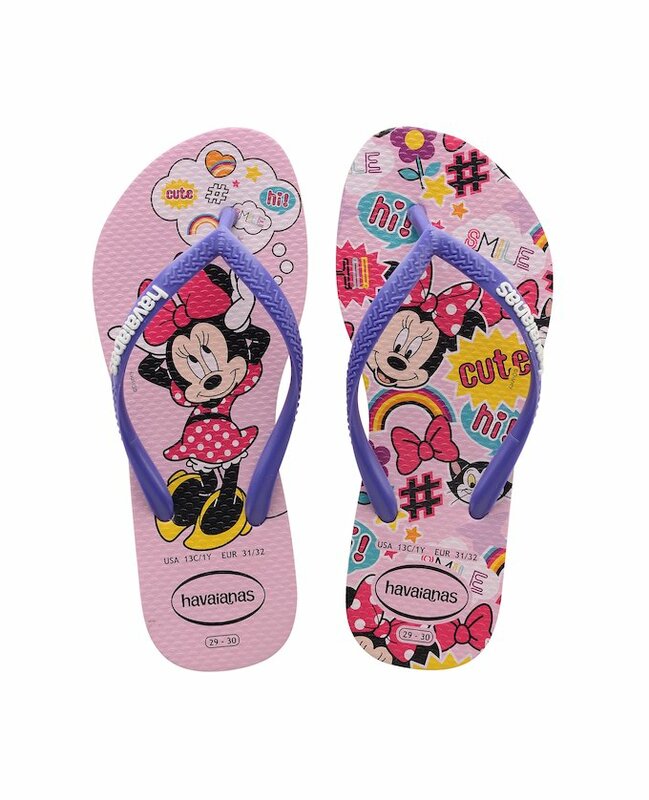 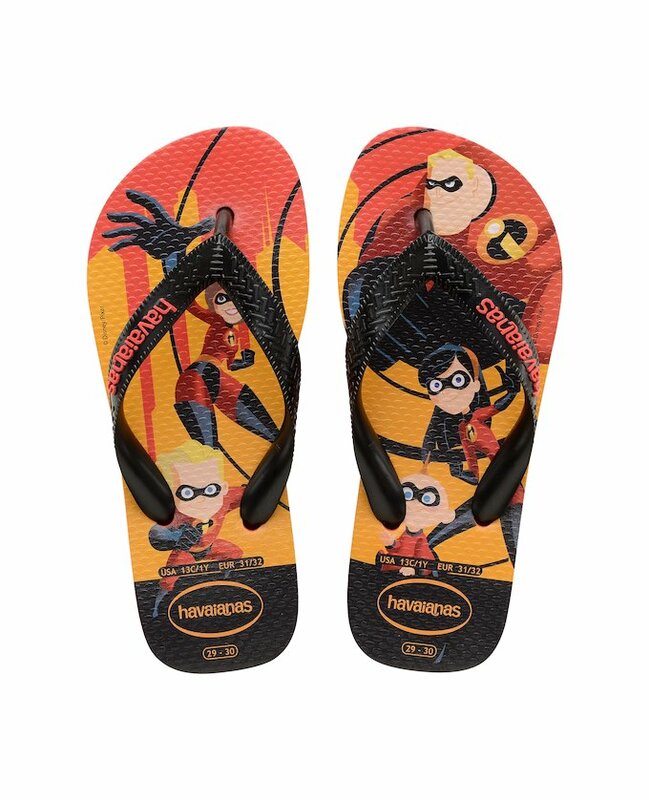 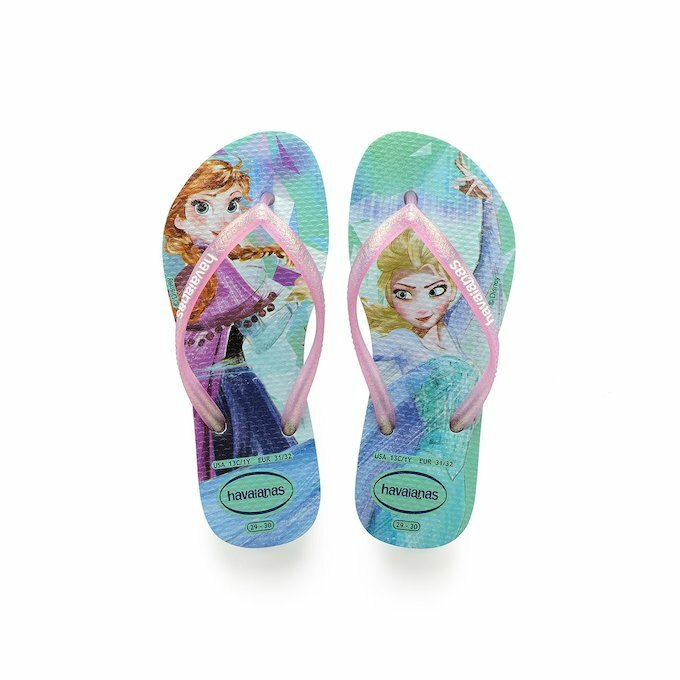 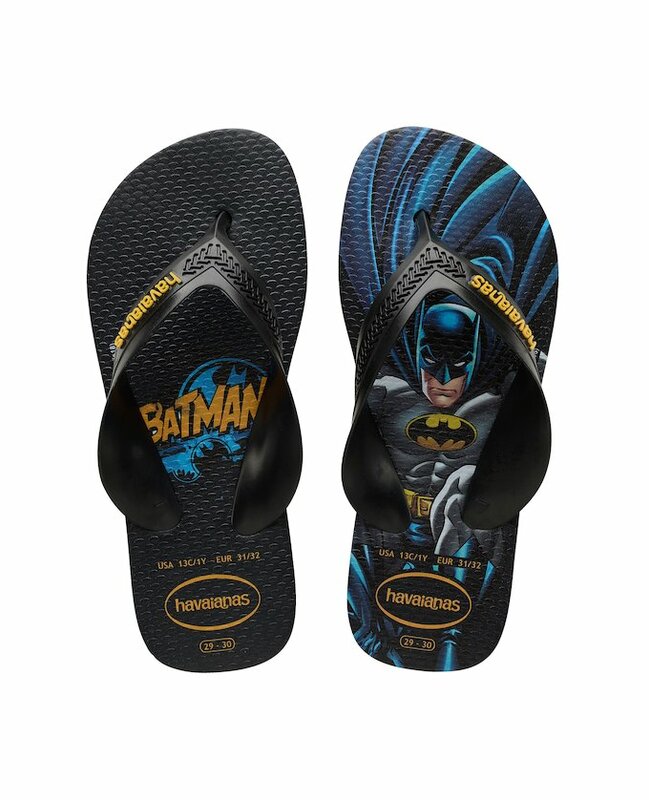 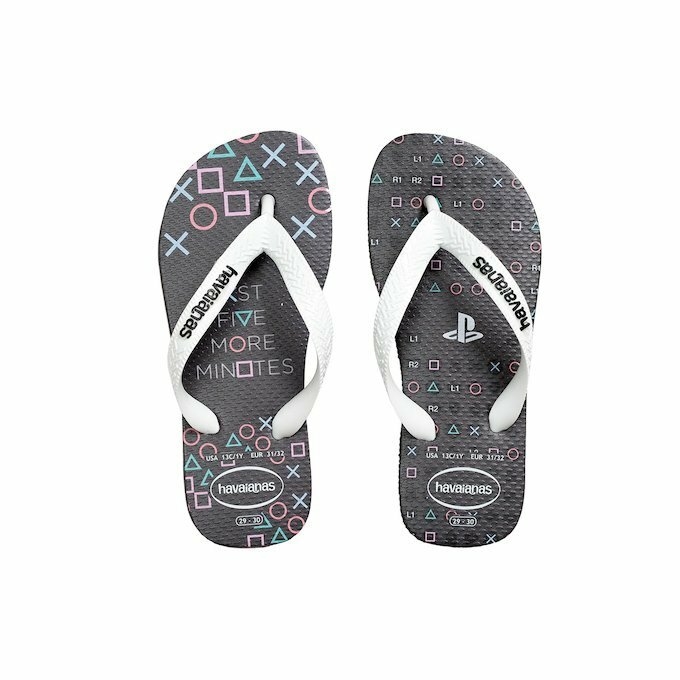 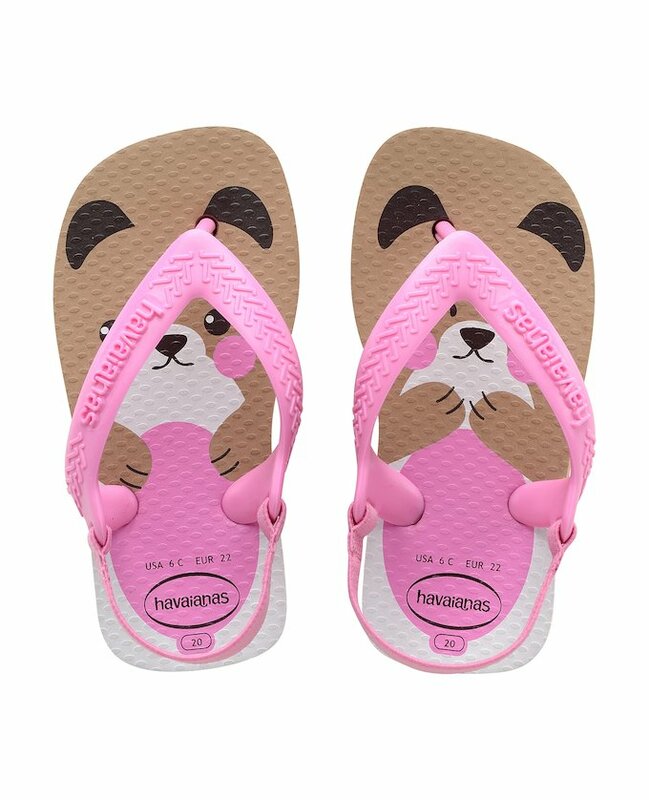 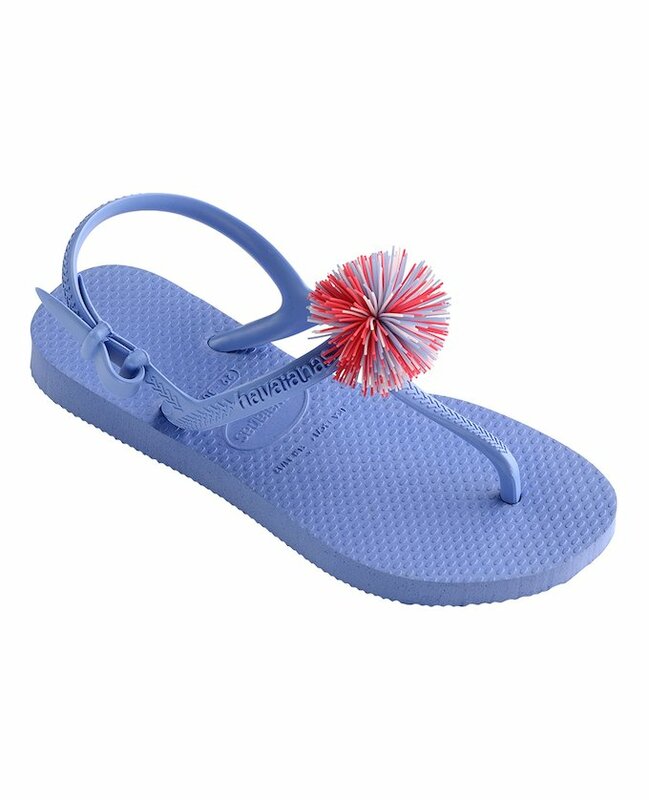 The flip flops as well as the sandals for baby’s feet have new fun, original and very colourful designs. 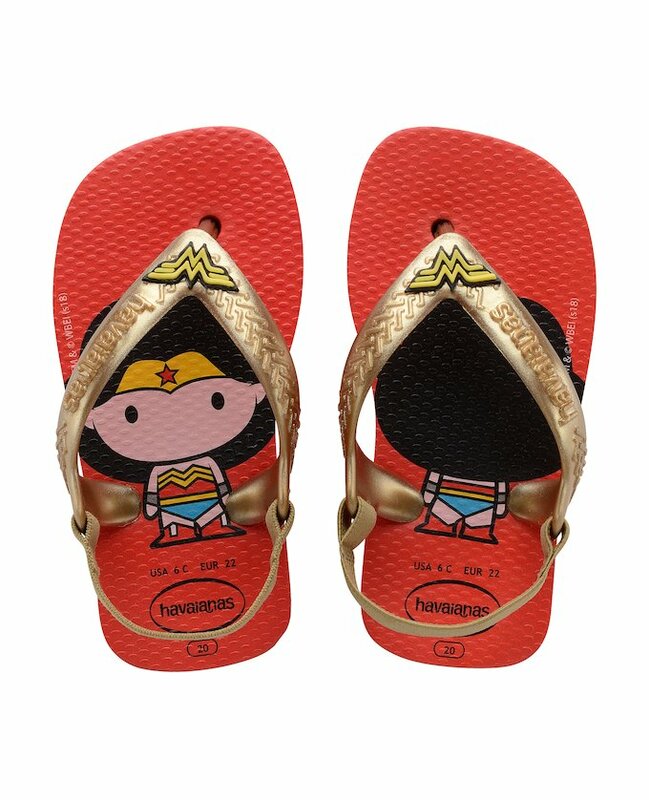 From the plain models to those featuring the newest favourite cartoon characters, or the comic-strip superheroes that children love and admire, or delicate butterfly and princess patterns which little girls love: all of these are ways for children to express their personality, which they begin doing through the choice of clothes they wear. 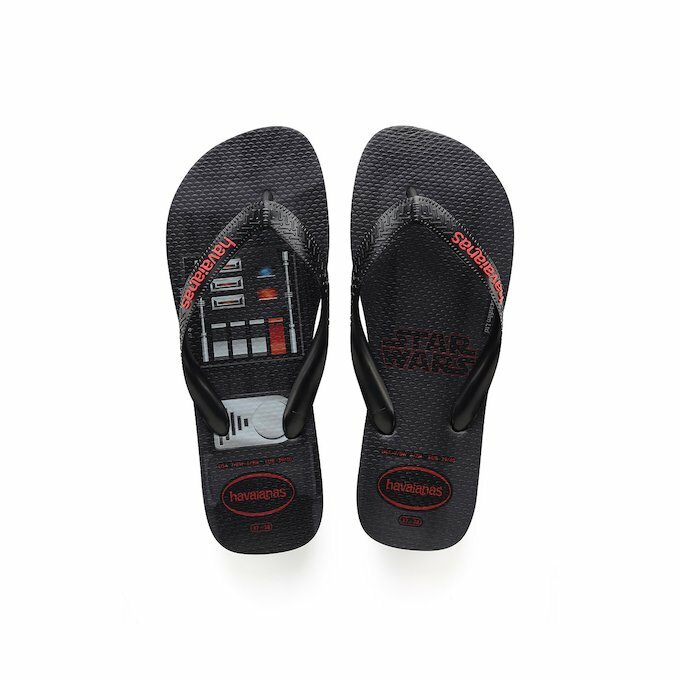 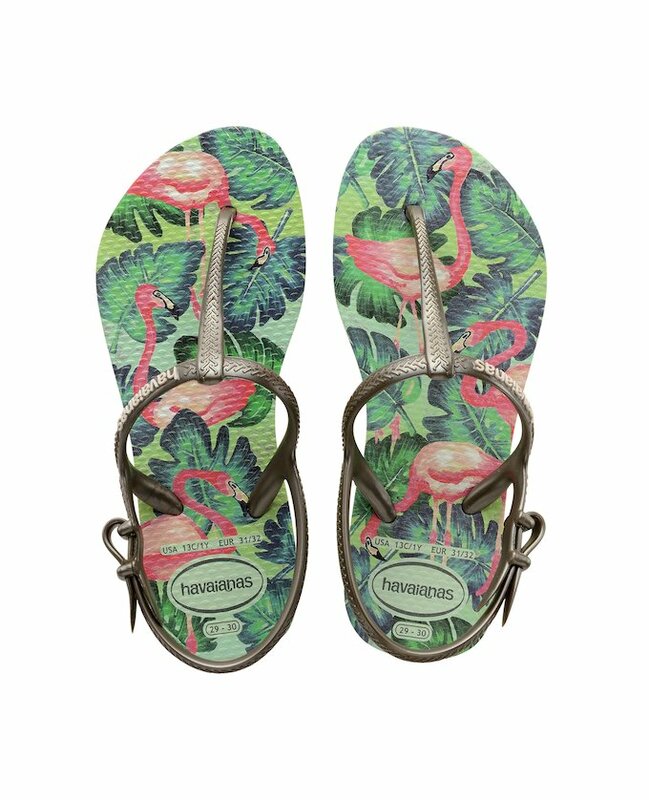 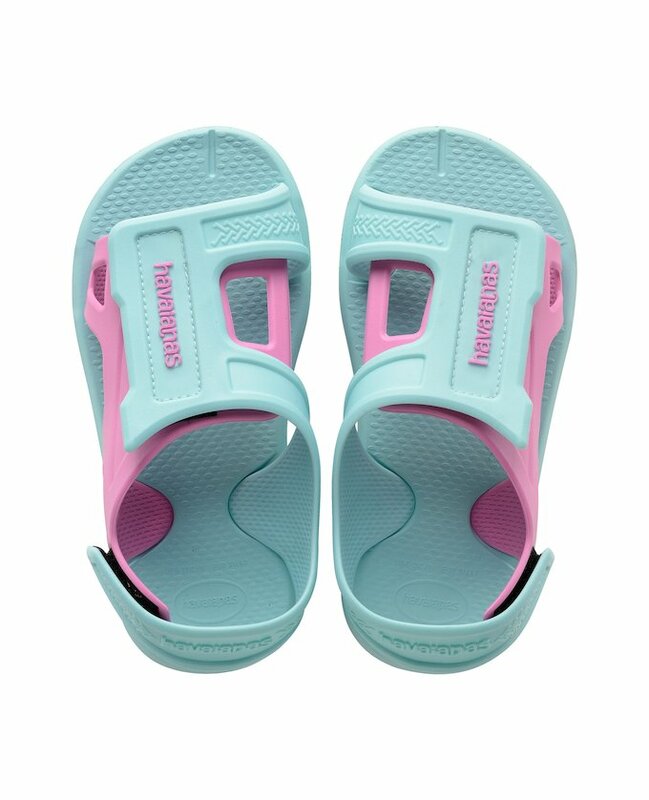 Get the best shoes for kids at Havaianas!